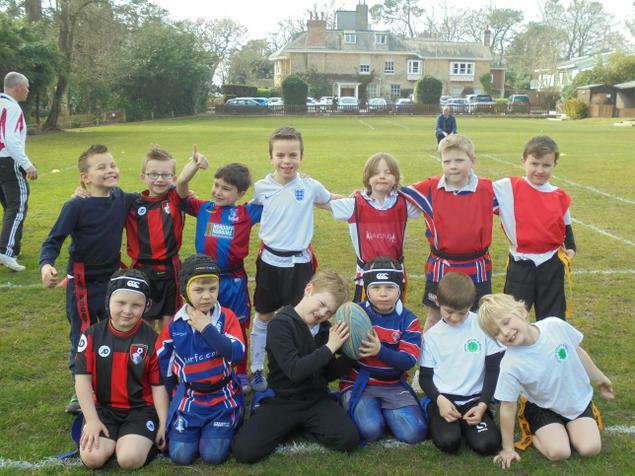 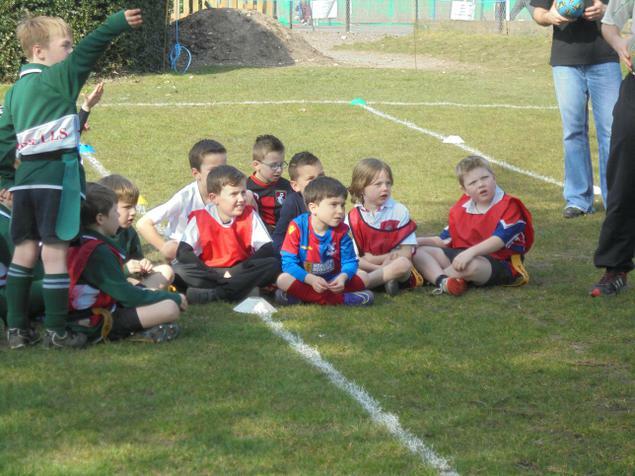 The tag rugby squad had another hugely successful session at the Yarrells School. 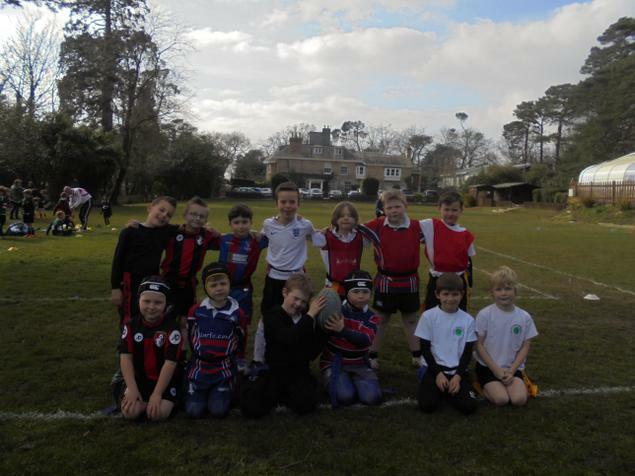 Training matches were played, with Upton B team mixing with Yarrells B to make a fairer contest, and both teams showed great progress from their first session. 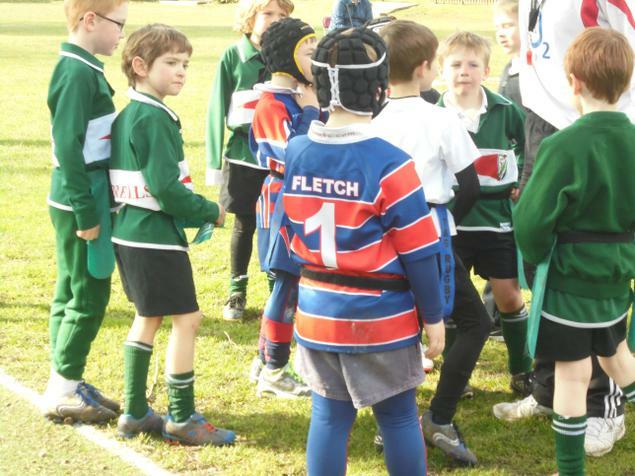 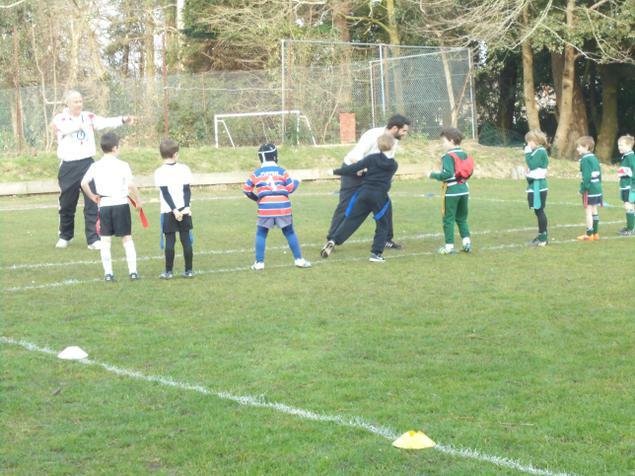 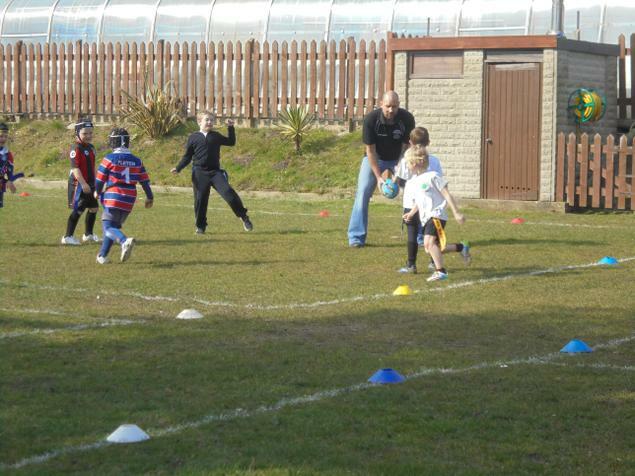 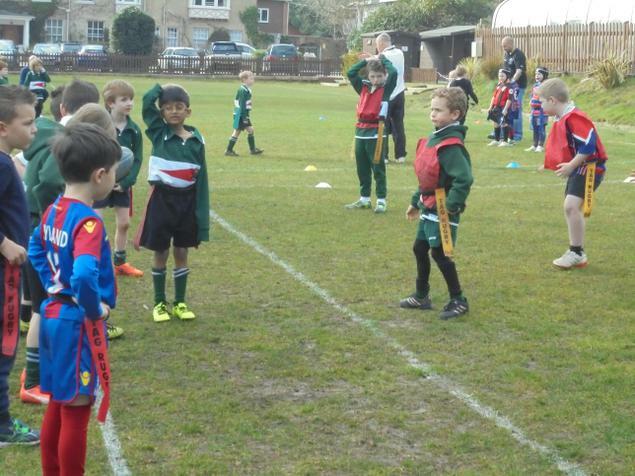 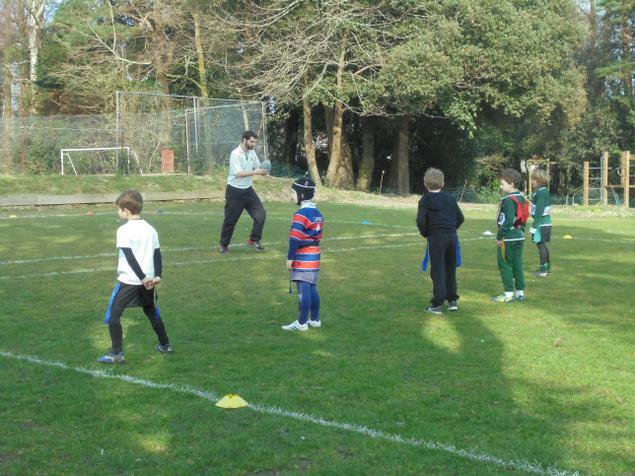 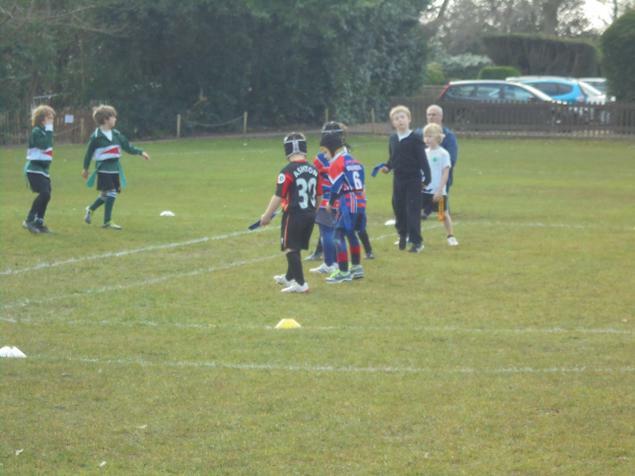 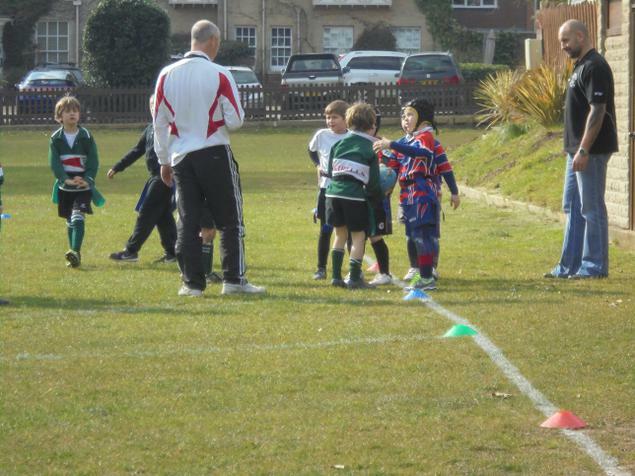 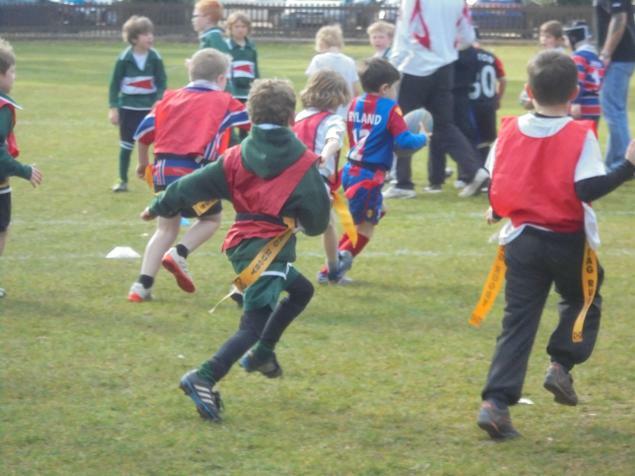 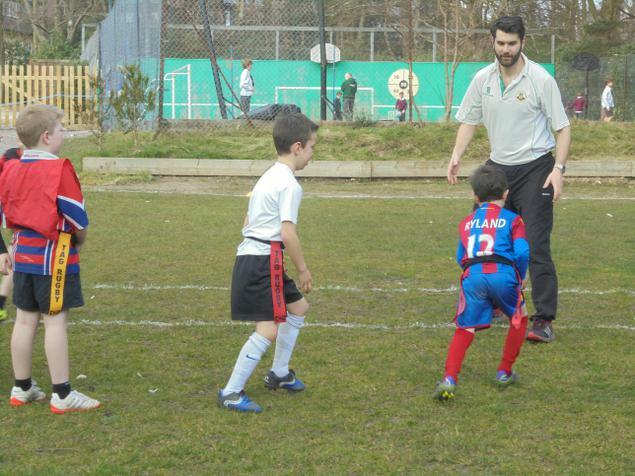 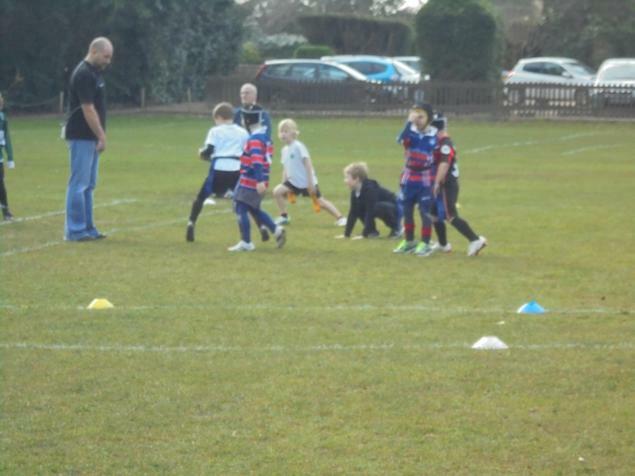 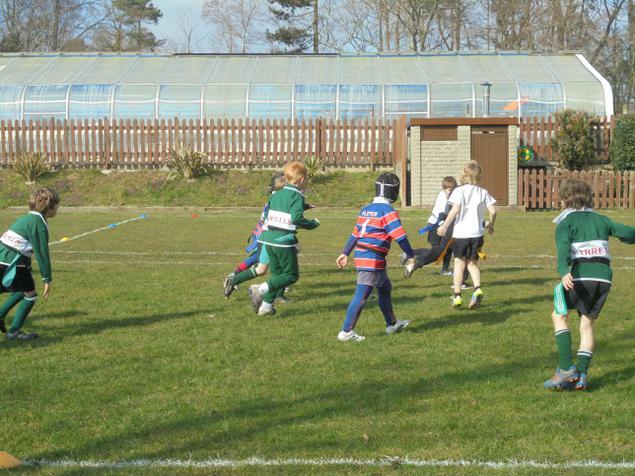 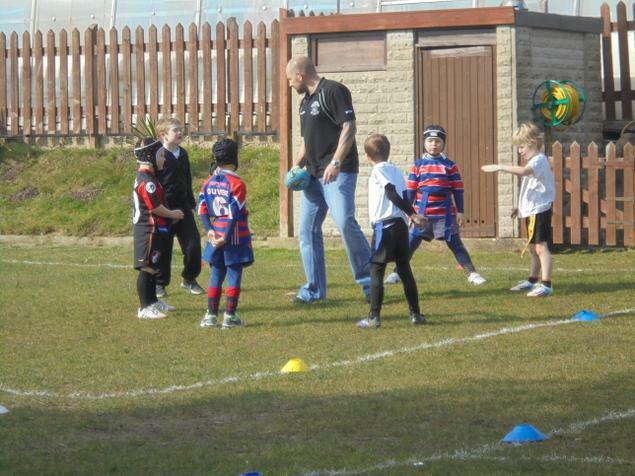 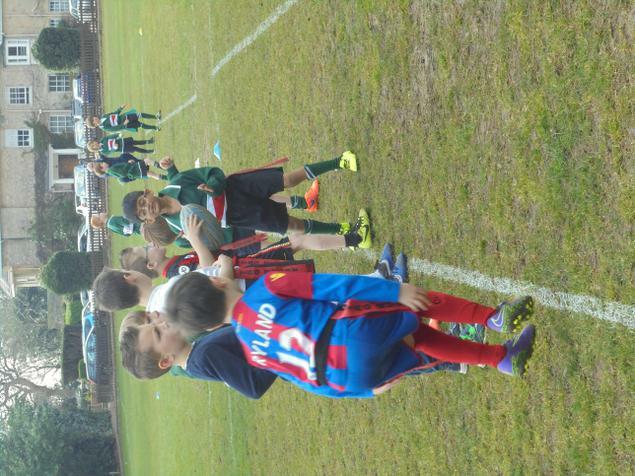 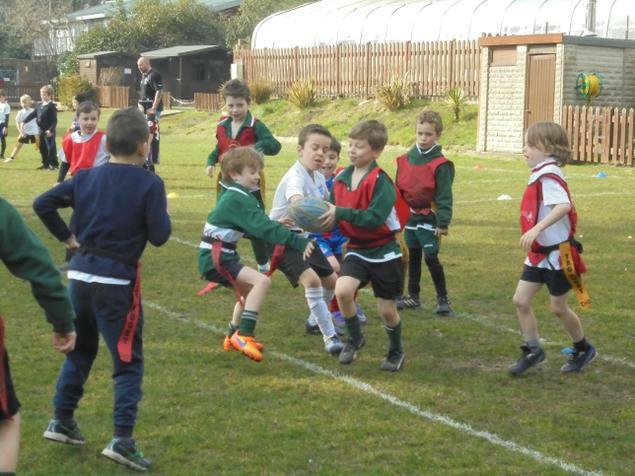 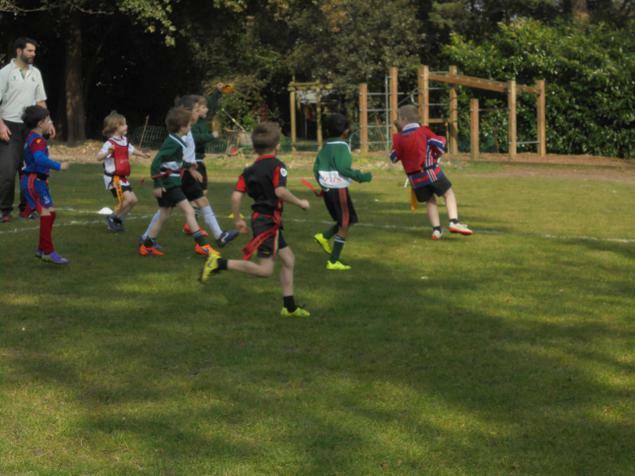 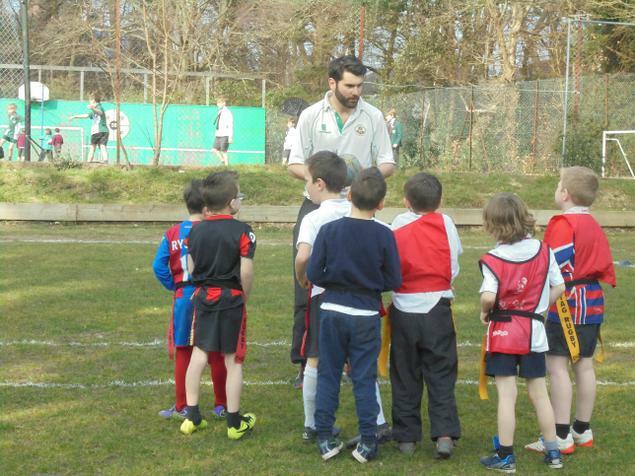 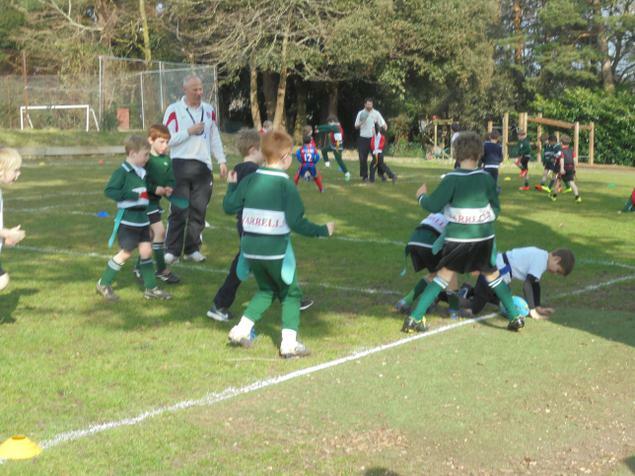 In the A team match there were tries galore, with the children learning more about movement and passing. 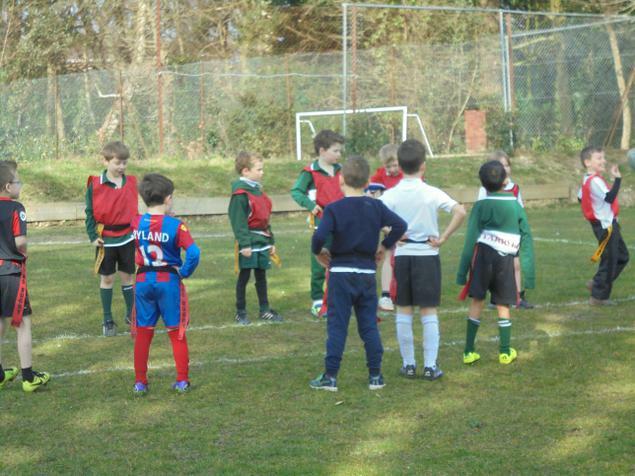 The match ended in a keenly contested draw. 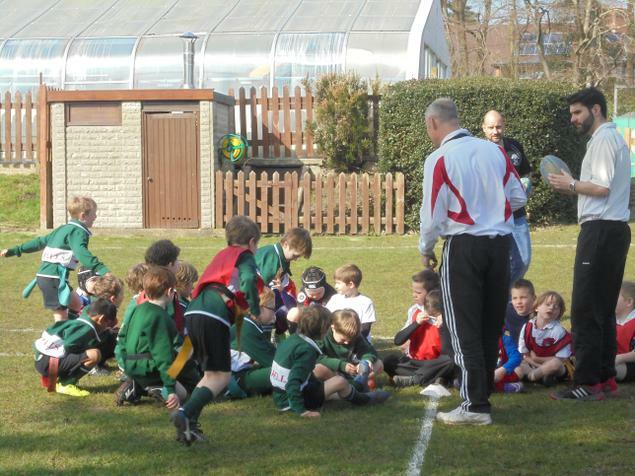 Thanks to all the parents who came to show their support.